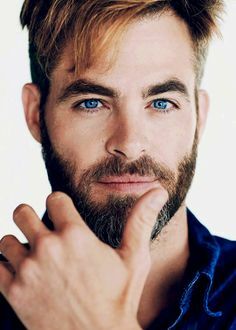 Many authors look to various sources for visual inspiration, putting together their dream cast from a host of TV and movie actors, musicians, models, and so on. For me, it’s always been difficult to cast actors as characters in my stories. Mostly because when I write, I tend to have an image in my head of what they’re like, and trying to find the right visual inspiration to fit my image is tough. It’s not simply about who looks the part, but who I can see playing the part. Well, with my THIRDS series, I found my dream team pretty quick. Obviously everyone will see the characters differently, and I may end up changing an actor or two along the way, but I managed to find my dream team. You can check them out on my THIRDS Pinterest Board here. (You’ll find these cast members throughout the whole of the THIRDS series, some being introduced in different books. This list will most likely continue to grow.) Please note this is the current cast list and follows the current release timeline. Contains spoilers for previous books. Dexter J. Daley “Dex”—Defense agent. Former homicide detective for the Human Police Force. Older brother to Cael Maddock. Adopted by Anthony Maddock. Human-Therian Hybrid. Julietta Guerrera “Letty”—Defense agent. Weapons expert. Human. Ethan Hobbs—Defense agent. Demolitions expert and Public Safety Bomb Technician. 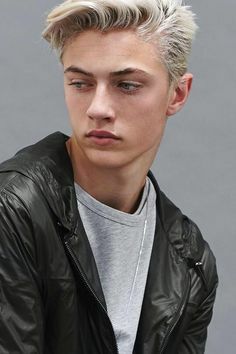 Has two older brothers: Rafe and Sebastian Hobbs. Tabby Tiger Therian. Dr. Hudson Colbourn—Chief medical examiner. Wolf Therian. Dr. Nina Bishop—Medical examiner. Human. Sergeant Anthony Maddock “Tony”—Sergeant for Destructive Delta. Dex and Cael’s adoptive father. Human. Sebastian Hobbs—Team Leader for Theta Destructive. Was once on Destructive Delta but was transferred after his relationship with Hudson ended in a breach of protocol and civilian loss. Middle Hobbs brother. Tiger Therian. Dominic Palladino—Defense agent. Close Quarter Combat expert for Theta Destructive. Human. Angel Herrera—Defense agent. Pilot and BearCat driver for Theta Destructive. Human. 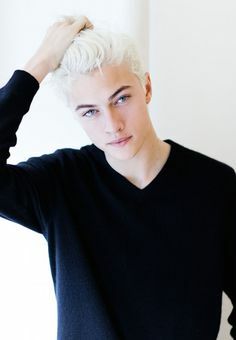 Osmond Zachary “Zach”—Agent for Alpha Sleuth in Unit Beta. Has six brothers working for the THIRDS. Brown bear Therian. Louis Huerta “Lou”—Dex’s ex-boyfriend. Human. 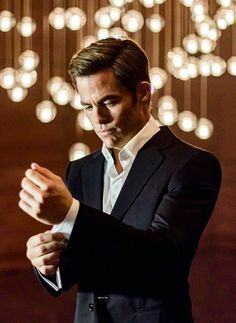 Bradley Darcy—Bartender and owner of Bar Dekatria. Jaguar Therian. Austen Payne—Squadron Specialist Agent (SSA) for Destructive Delta. Freelance operative for TIN. Cheetah Therian. Dr. Abraham Shultzon—Head doctor during the First Gen Recruitment Program who was personally responsible for the well-being of the THIRDS’ First Gen recruits. Was also responsible for the tests that were run on the Therian children at the First Gen Research Facility. Recently apprehended by TIN for creating an unsanctioned Therian mind-control drug and for kidnapping THIRDS Therian agents for an unauthorized project. Wolf—AKA Fang, Reaper. Former TIN operative turned rogue. Wolf became a freelance agent for hire after feeling he was betrayed by TIN, the organization that caused the death of his partner. Wolf Therian. John Daley—Dexter J. Daley’s biological father. Anthony Maddock’s best friend and partner at the HPF. Killed during a shootout in a movie theater during the riots. Human. Gina Daley—Dexter J. Daley’s biological mother. Worked for the CDC in NYC. First to volunteer to work with Therians. Killed along with her husband during a shootout in a movie theater during the riots. Human. Darla Summers—Calvin Summer’s mother. Human. 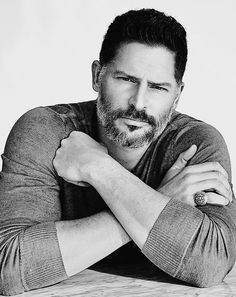 Thomas Hobbs—Ethan, Sebastian, and Rafe Hobbs’s father. Suffers from Therian Acheron Syndrome. Tiger Therian. Julia Hobbs—Thomas Hobbs’s wife, and mother to Ethan, Sebastian, and Rafe Hobbs. Human. Admiral Abbott Moros—Chief of Therian Defense. Tiger Therian. Arlo Keeler—Ash’s twin brother killed during the riots in the 1980s. Gabe Pearce—Sloane’s ex-partner and ex-lover on Destructive Delta. Killed on duty by his brother Isaac. Human. 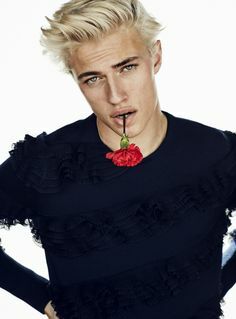 Isaac Pearce—Gabe’s older brother. Was a detective for the Human Police Force who became leader of the Order of Adrasteia. Was killed by Destructive Delta during a hostage situation. Human. Beck Hogan—Leader of the Ikelos Coalition. Killed during confrontation with THIRDS agents. Tiger Therian. Drew Collins—Beck Hogan’s second in command. Cougar Therian. Felipe Bautista—Drew Collins’s boyfriend. Wolf Therian. Milena Stanek—Antiques acquisitions. Rosa’s girlfriend. Leopard Therian. The Order of Adrasteia – Group of Humans against Therians. Has one primary leader. The Ikelos Coalition – Vigilante group of Therians fighting the Order. Has a leader and second in command. Leith, Richard Esteban, Larry Berg, Ox Perry, Brick Jackson. Melanoe Virus—A virus released during the Vietnam War through the use of biological warfare, infecting millions worldwide and killing hundreds of thousands. Postshift Trauma Care (PSTC)—The effects of Therian Postshift Trauma are similar to the aftereffects of an epileptic seizure, only on a smaller scale, including muscle soreness, bruising, brief disorientation, and hunger. Eating after a shift is extremely important, as not eating could lead to the Therian collapsing and a host of other health issues. PSTC is the care given to Therians after they shift back to Human form. 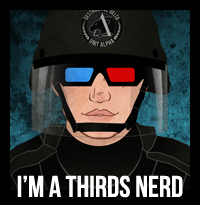 THIRDS (Therian-Human Intelligence Recon Defense Squadron)—An elite, military-funded agency comprised of an equal number of Human and Therian agents and intended to uphold the law for all citizens without prejudice. First Gen—First Generation Therians born with a perfected version of the mutation. Pre–First Gens—Any Therian before First Gen Therians. Known to have unstable versions of the mutation, resulting in a number of health issues. Human Police Force (HPF)—A branch of law enforcement consisting of Humans officials dealing only with crimes committed by Humans. TINMAN—TIN operative. Nicknamed after the Tin Man in The Wizard of Oz as TIN operatives are rumored to have no heart. Therian Classification—Tattoo marking on a Therian’s neck displaying the Therian’s classification, including family, genus, and species.